Exercise can be a challenge… We’ve all been there – rainy Monday evenings, procrastination and super addictive TV series can be some valid excuses not to go to exercise today. But you want to look and feel great! 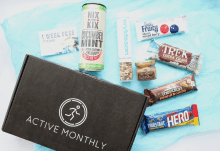 Enter Active Monthly, the subscription experience here to replenish your fitness inspiration. Subscribe and benefit from a monthly training coach! 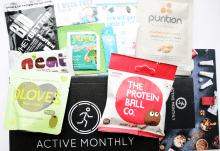 Monthly motivation to help you to stay more consistently active at an affordable price. Kick-start and progress your fitness goals by gaining genuine insights from the industries professionals, qualified nutritionists and personal trainers! 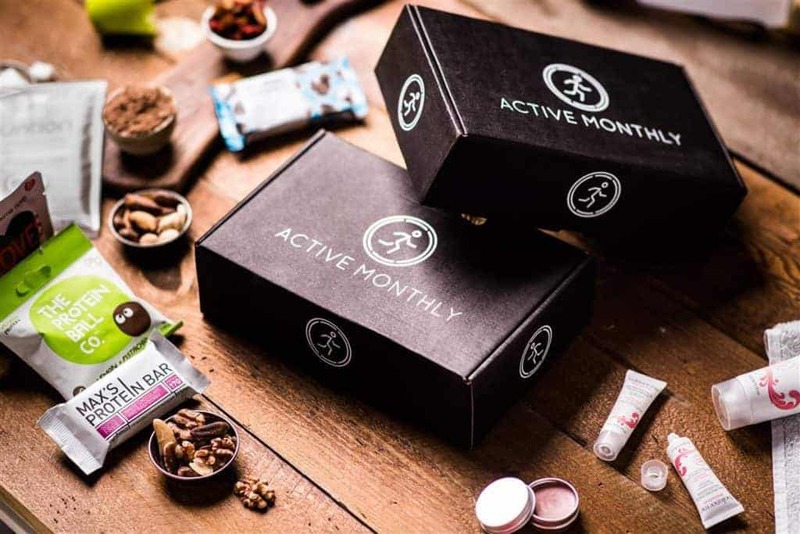 Expect products from fantastic, emerging brands such as Bio-Synergy, The Raw Chocolate Company, Vita Coco, The protein Ball Co. and much more. 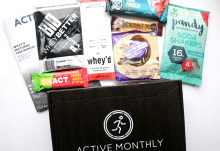 Pre-pay for a 10% discount on our 3-month subscription and receive each box for £13.49. 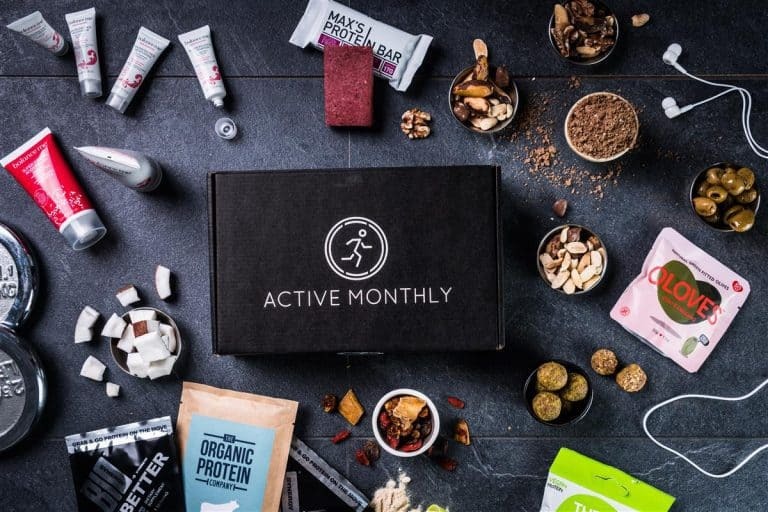 Pre-pay for a 20% discount on our 6-month subscription and receive each box for £11.99.